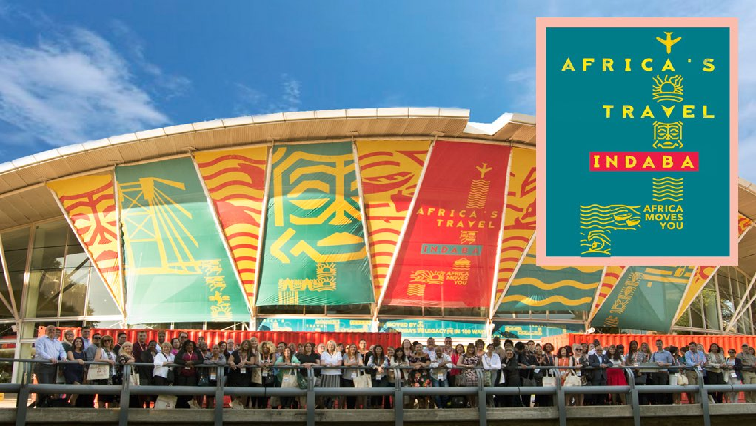 You searched for estina - SABC News - Breaking news, special reports, world, business, sport coverage of all South African current events. Africa's news leader. The battle against State Capture suffered a major setback when charges against eight accused were provisionally withdrawn in the Bloemfontein Regional Court. 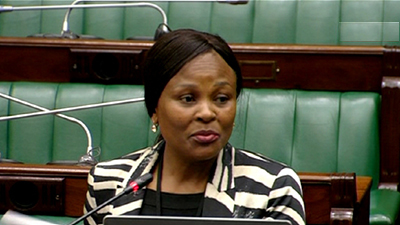 Cope has accused the Public Protector of dragging her feet in making public the findings of the investigations into the Estina Dairy Farm. 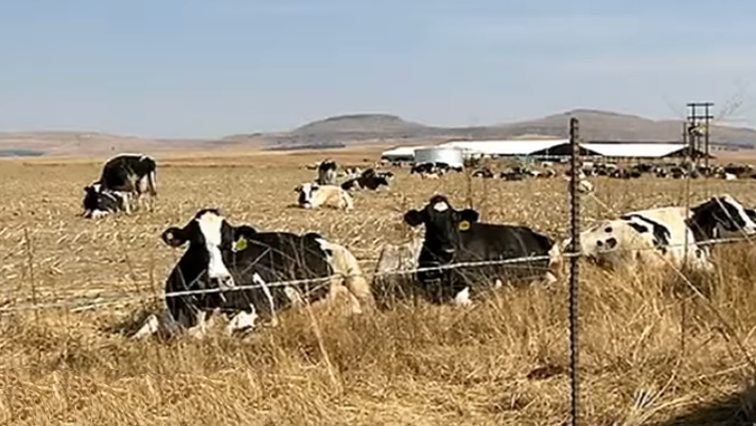 The case against the eight suspects in the Gupta-linked Estina dairy farm case at Vrede in the Free State has been provisionally withdrawn at the Bloemfontein regional court. 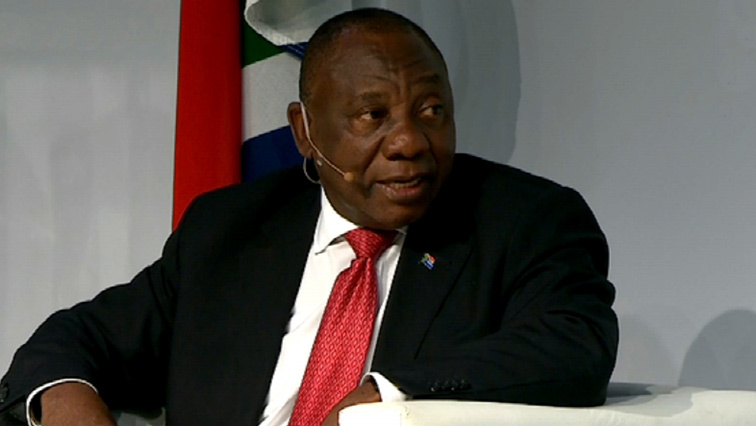 The Economic Freedom Fighters in the Free State is the latest to express disappointment that the National Prosecuting Authority (NPA) has provisionally dropped charges against the Gupta family, their business associates and some agriculture officials in the Estina dairy farm case. 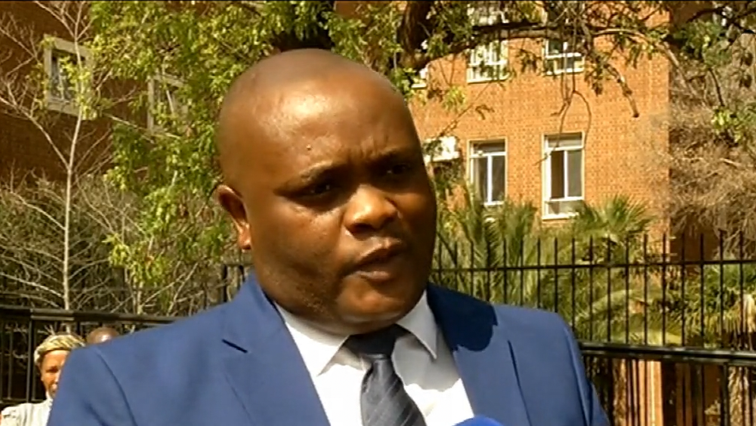 The National Prosecuting Authority (NPA) has written a letter to the representation of the accused on the Estina Dairy Farm case, informing that it intends to provisionally withdraw charges. 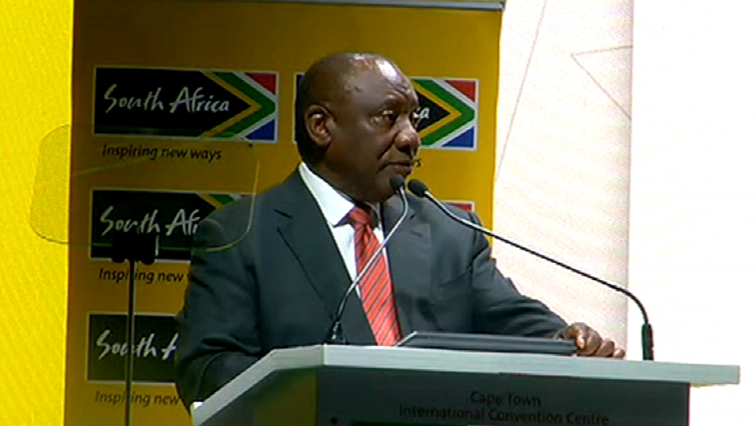 President Cyril Ramaphosa has told business people in Germany that despite the various problems that South Africa may face it is still a good destination for investment. 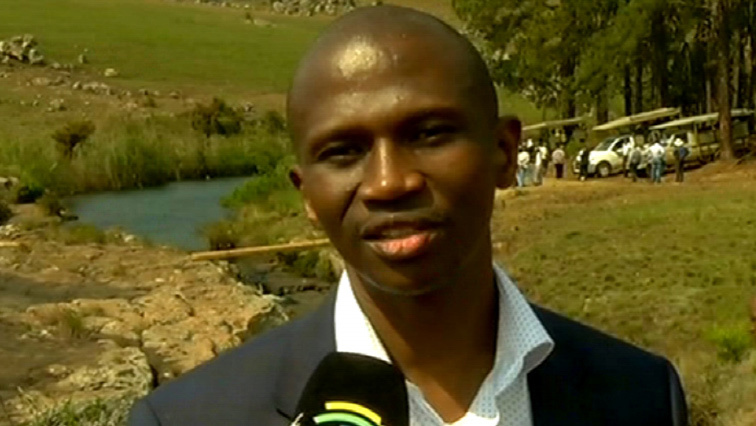 Mpumalanga has added another diverse product to one of its top tourist destinations, the Panorama Route. 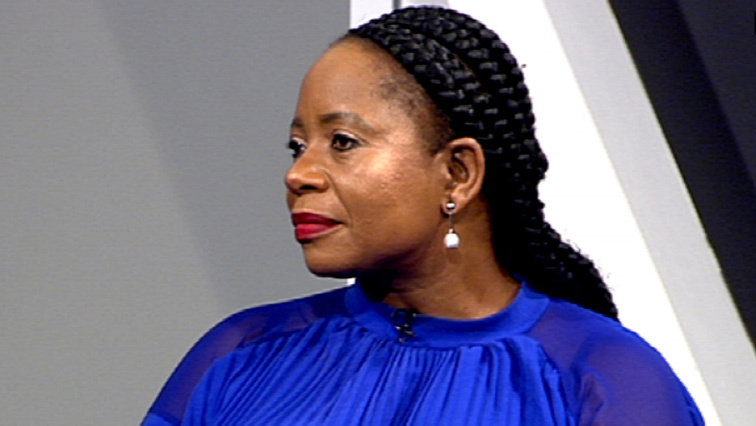 The NPA has conceded that it is under pressure to finalise investigations into the more than R220 million Estina dairy corruption.